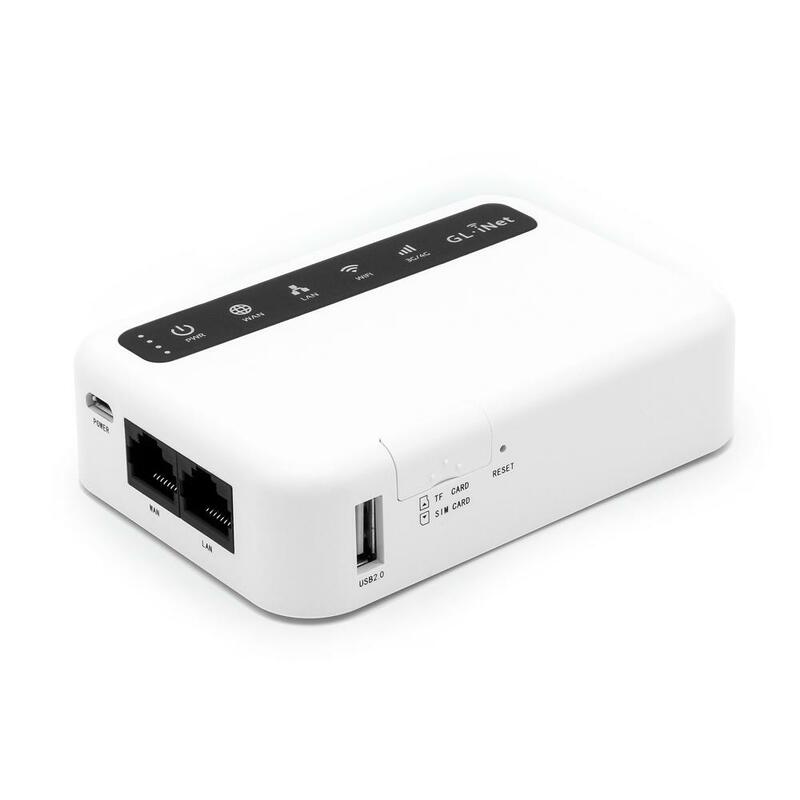 Does somebody know if the following router https://store.gl-inet.com/products/gl-mifi-4g-smart-router?variant=3077071732763 is able to send/receive sms? I need it because I want to use an unlimitted data sim card and I need to send/receive sms for this. Thank you already for your reply. Thank you for your reply, an I just wanted to be sure. i can also work with NordVPN on this router right? I need it for testing, so need to VPN to other countries, and uses different devices (streaming/phones/tablets/computers). Make sure you get the newer Mifi with the EP06 modem for best performance. Thank you that is great then I can order the modem. Do you maybe have the link to the correct modem (EP06) and I need the EMEA version because I am located in the Netherlands.